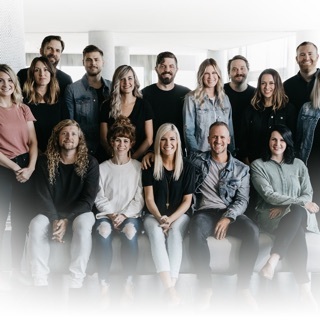 A contemporary worship music ensemble, Elevation Worship have found a large and devoted audience for their songs that celebrate their faith in Jesus Christ. Their music is rooted in both pop and rock influences, with a touch of the sweep of classical music, and their performances are polished and atmospheric but full of passion, speaking powerfully to their beliefs. On the group's early albums, such as 2008's We Are Alive and 2009's God Is with Us, Elevation Worship's music was largely uptempo and showed a strong alternative rock influence, but with 2010's Kingdom Come, their tunes become more artful, with bigger arrangements and massed vocals, and their recordings took on a grander, more ambitious feel. With 2017's There Is a Cloud and 2018's Hallelujah Here Below, some of the rock elements took a back seat as Elevation Worship created a sound that aspired to the dynamics of an orchestra, albeit performed by a contemporary pop ensemble. Elevation Worship began as the musical arm of the Elevation Church, a multi-site church based in Charlotte, North Carolina that was founded in 2006 by pastor Steven Furtick. 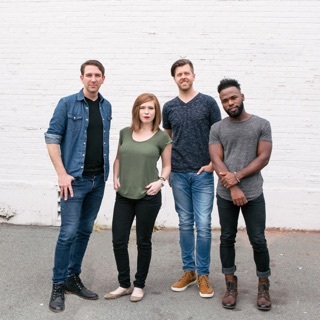 The group was originally formed around the musical core of Chris Brown, Mack Brock, and Wade Joye, all of whom sang and played guitar, while Furtick contributed to their songwriting. 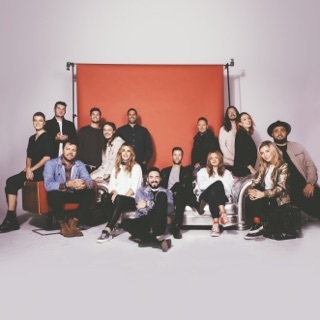 While a shifting cast of instrumentalists worked with Elevation Worship, singers, Brown and Brock would become two of their on-stage focal points and a number of other vocalists were featured, including Jenna Barrientes, Jonsal Barrientes, London Gatch, Anna Sailors, and Jane Williams. Elevation Worship released their debut album, a live set entitled Live Worship, in 2006 through the church's own label, and three more independent releases followed -- 2007's The Sound, 2008's We Are Alive, and 2010's Kingdom Come. 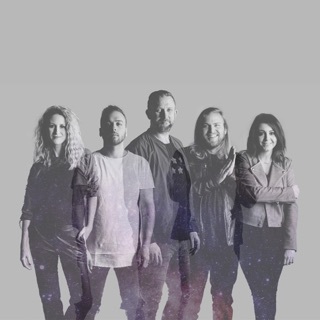 Kingdom Come was a breakthrough success for Elevation Worship; the album was their first to hit the national charts, reaching 17 on the Christian survey and 42 on the independent chart. The warm welcome given to Kingdom Come led to Kingdom Come Remix, a five-song EP featuring extended versions of selections from the album.